Under this award, Borr will deliver a total of 9 offshore development wells to its customer under an integrated services model. The scope of services will include the deployment of two of the Company’s premium new build jack-ups, the “Grid” and “Gersemi”, both of PPL 400 design which are built to meet the requirements of PEMEX, for period estimated to be around 18 months and expected commencement in mid-2019. 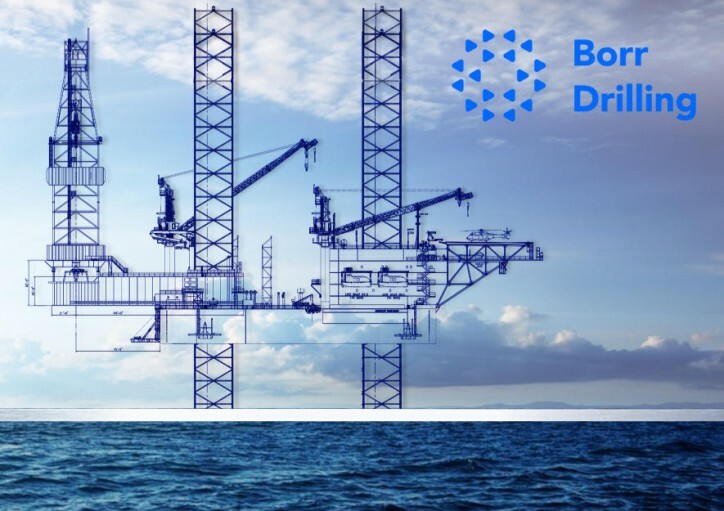 Further, under this project, Borr will leverage on its strategic collaboration with our partner and main shareholder, Schlumberger, to provide comprehensive oilfield services and deliver an end-to-end well solution to our customer.